General Electric (or GE) products are innovative and well-designed, yet practical and dependable. After more than a century of developing products that help businesses and home owners, GE continues to create household items that we use week after week and year after year. Don Bacon Appliance has the experienced staff and the know-how needed to repair all GE kitchen and laundry appliances. Cooktops. GE cooktops are versatile! They can be independent—or integrated—with an oven. There are numerous burner options for induction, gas and electric cooktops, including dual and tri-ring elements as well as dual burner and simmer choices. General Electric makes cooktops that are easy to clean, too. Ranges. With today’s custom kitchens, a wide variety of ranges are available for homeowners. Freestanding, induction, double oven, and slide-in ranges will complement your kitchen space while cooking the perfect meal. As with all GE products, it’s easy to clean these ranges after making a large meal—just let the self-clean process do all the work! Refrigerators. 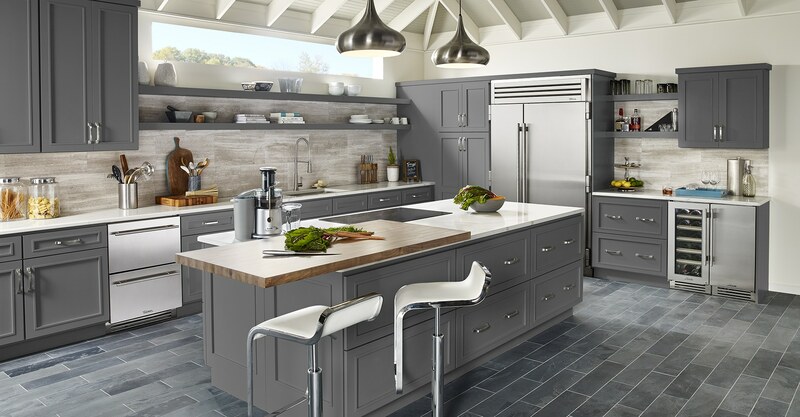 GE’s French door, bottom freezer, side-by-side and top freezer selection gives you the opportunity to use the refrigerator that fits in your kitchen, whether you have low ceilings or high ones, or if you have surrounding cabinetry or would prefer one that stands alone. Some refrigerator can now serve hot water as well as cold water. Washers. In the past decade, more and more front-loading washers are being sold because they conserve water (up to 111,000 gallons less in a washer’s lifetime) and energy, and also make it easier to dry your just-washed clothes because of a greatly improved rinse and drain cycle. GE also carries traditional and high-efficiency top loading washers for those who prefer a top washer or don’t wish to bend to use a front loader. Dryers. Dryers have become much more energy efficient and have also been re-designed to be more gentle on your clothes and other laundry. General Electric dryers now have special cycles, including jeans, towels, and steam and refresh, so that your clothes last longer. Dryers can now also detect when clothes are dry, and turn themselves off to safe energy. Over the years, your appliances get many thousands of hours of use. When your GE appliance isn’t working like it should, call or contact Don Bacon Appliance in Cincinnati today. We look forward to working with you to get your appliances back in top condition.